If you have a beautiful backyard, or you know someone who has one, then why not consider a backyard wedding? 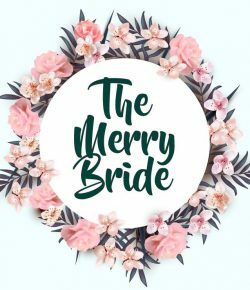 If you don’t have a venue fee you can save a quite of bit of money on your wedding, but just be wary that you’ll need a lot of spare time in order to put the wedding together yourself! Also, make sure you add up the costs of everything you might need to hire (tables, chairs, cutlery, lighting, etc. ), because those costs can suddenly turn your ‘cheap’ backyard wedding into quite a pricey one!